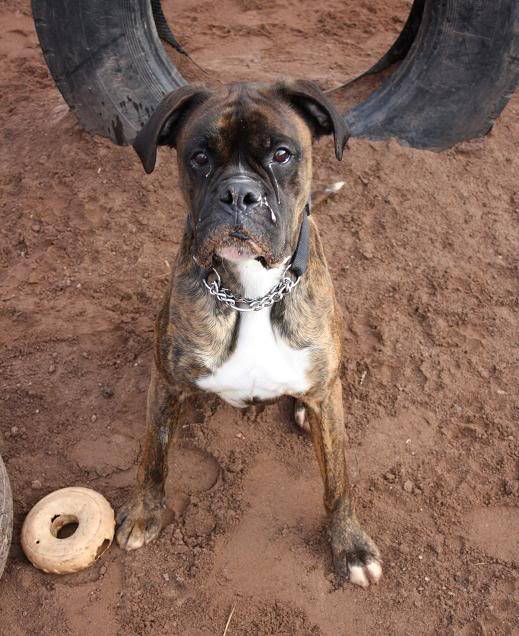 Other: Stunning Tyke (formerly tyson) is a gorgeous 3 year old bouncy boxer boy. 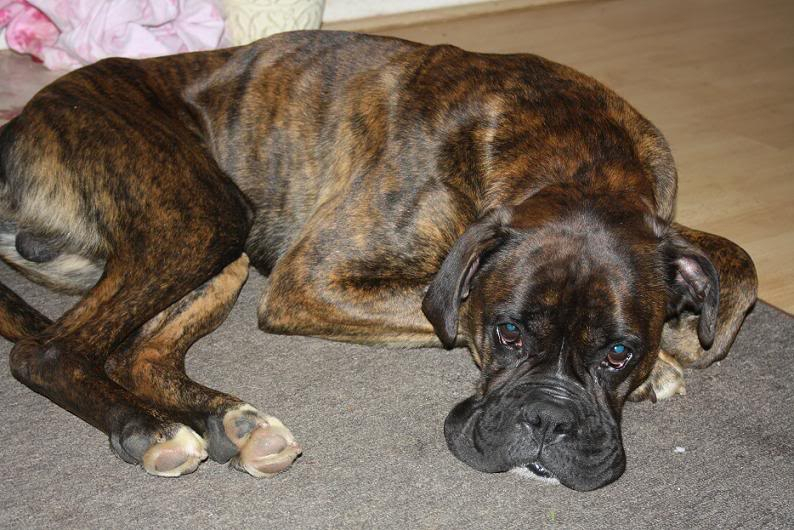 He is looking for a new home that will give him plenty of exercise and training. 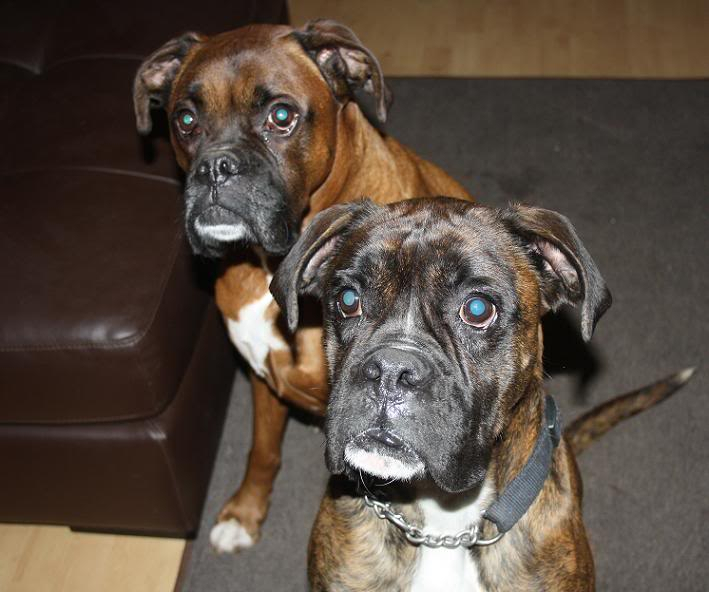 Tyke has lived with other dogs and is living with them at the moment, he would be best with female dogs or a none dominant male. 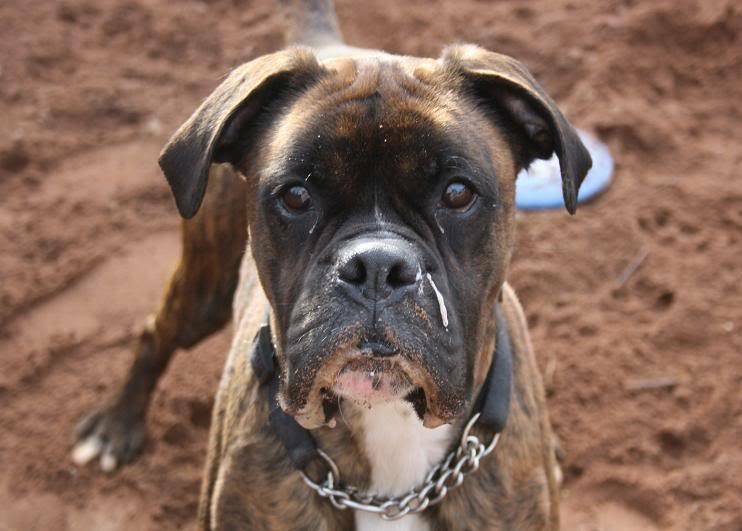 He needs a home with no young kids as he is a big bouncy boy! 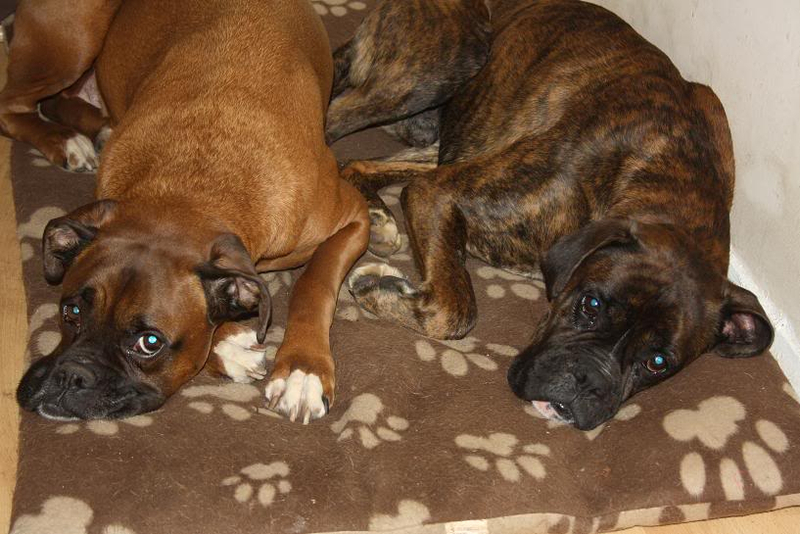 Tyke would benefit from a boxer experienced home who understands their needs and training. 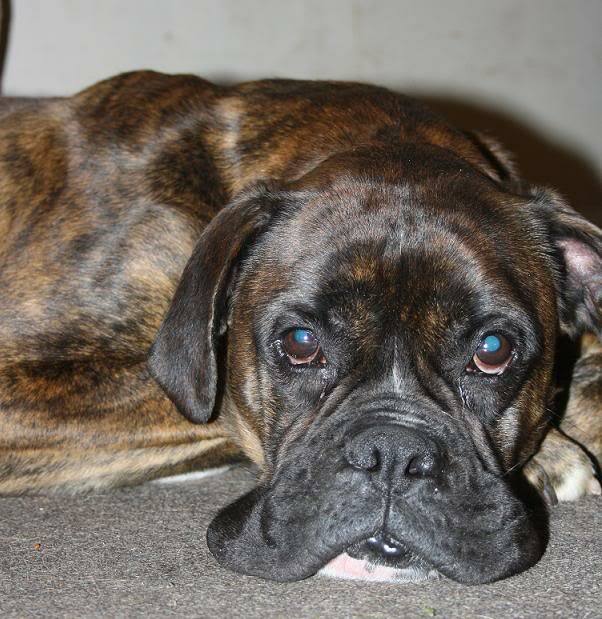 He is a very loving dog, a typical boxer in every way, loves his toys and will play for hours! He will need an active home to keep him occupied. 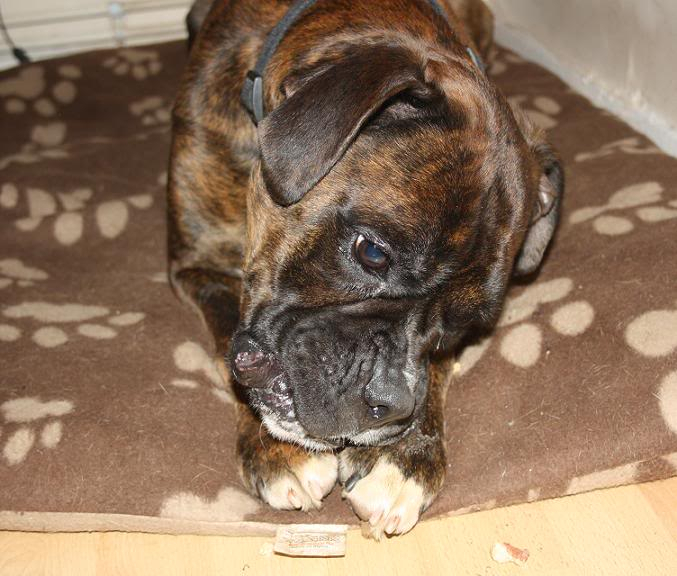 He is toilet trained and doesnt chew when left alone Tyke has not lived with cats and will chase them.